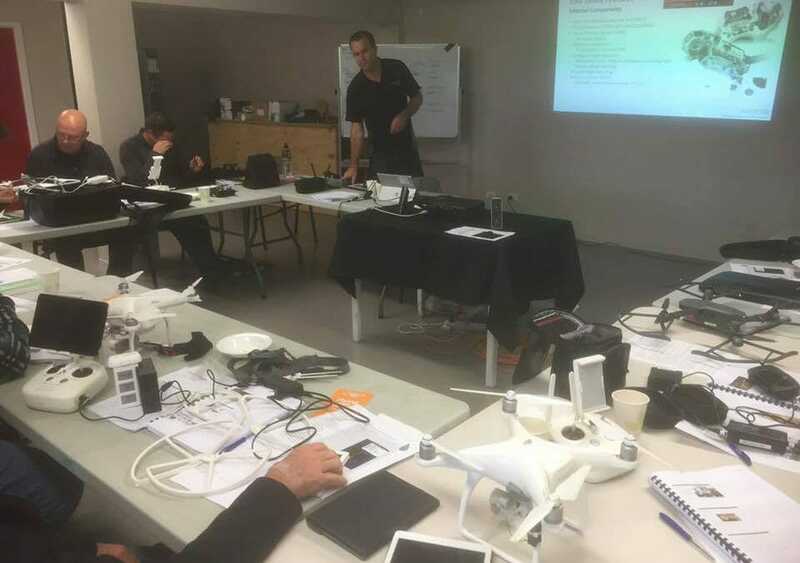 Our #UAV / #Drone Team providing another great training course for the #UAV / #Drone training intake for Aug 2017. 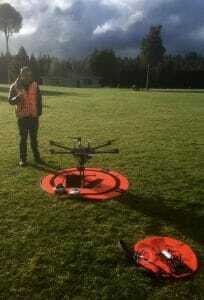 A group of 11 foresters, including staff from Toi Ohomai Institute of Technology Ministry for Primary Industries, Hancocks Forest Management, Forest Protection Services, Woodmetrics Hawke’s Bay Regional Council , and even two from our Civil Aviation Authority RPAS team. This course provides basic DJI flight skills and certification and is run in conjunction with the Massey University School of Aviation. 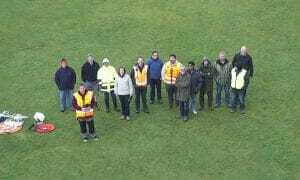 A little cold and wet outside, but with lots of indoor flying skills training between rain showers it is great to see another set of skilled professionals adopting #UAV technology across our industry.